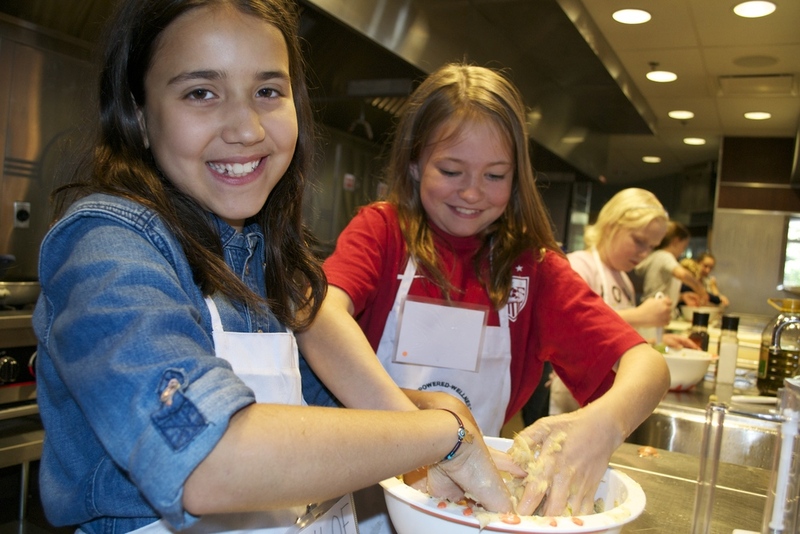 Kids are taught how to cook, not just follow recipes! 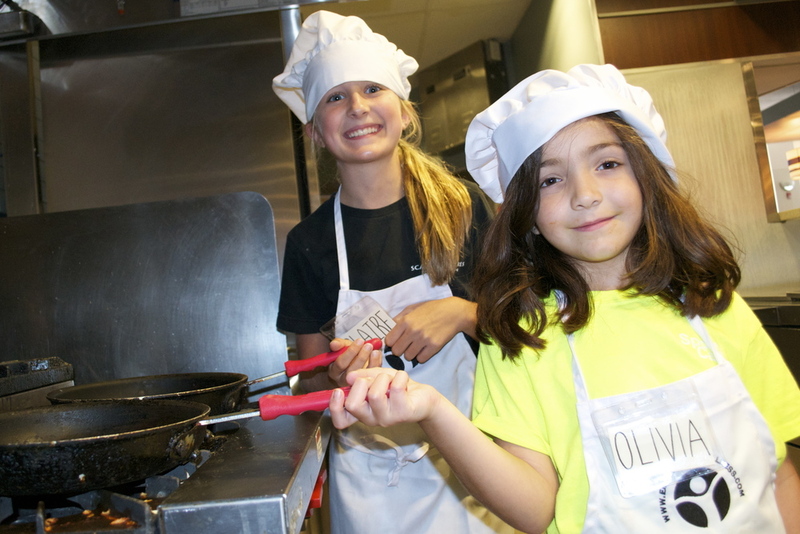 Create Your Own Family Cookbook Camp! Learn the secrets to thinking like a chef and design your own cookbook! 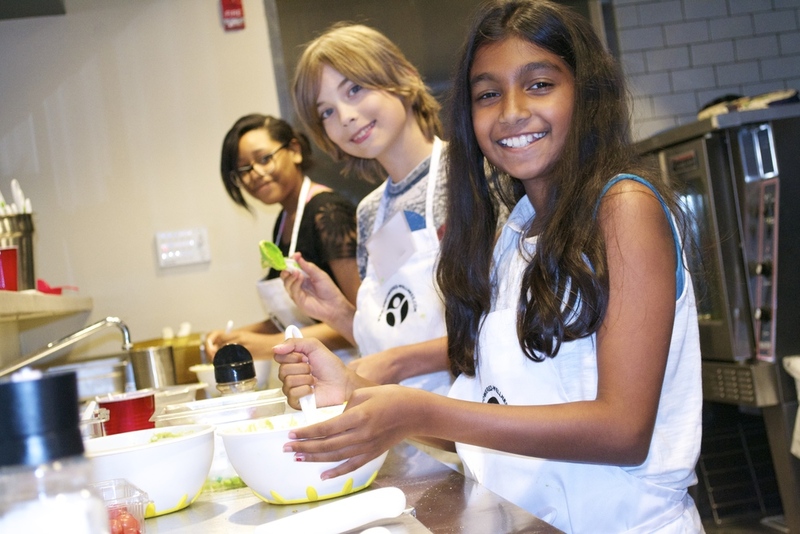 In this one-of-a-kind summer camp, aspiring kids learn to "think like chefs" and reinvent their own families' unique meals in personalized cookbooks! 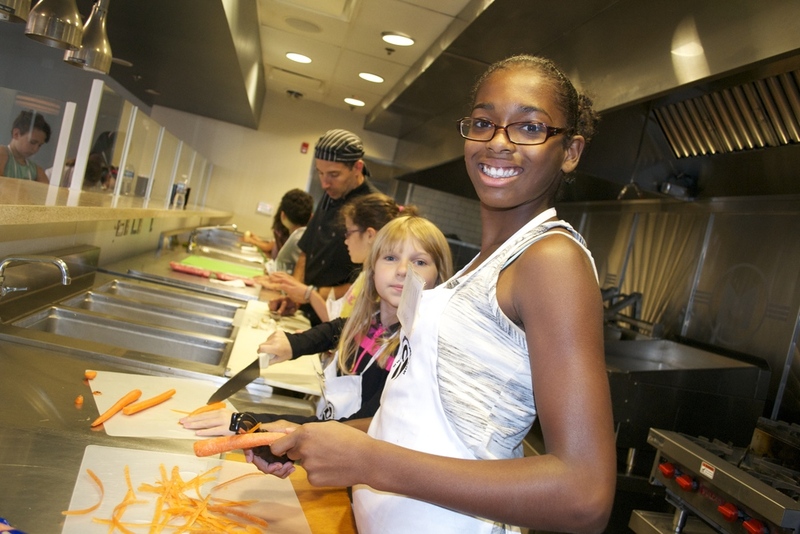 Students learn the "secrets" to thinking like a chef and develop the skills to cook, not just follow recipes! A DYNAMIC and carefully designed curriculum for groups to create and problem solve together! Small class sizes ensures demonstration, individual coaching, and hands-on correction! Using only the freshest real food ingredients in our meals, not baking desserts. If you need a full day of camp, consider our Design Your Own Restaurant Camp in the mornings!